FastCare | Nationwide Retail and Convenient Care Clinics | Walk in without an appointment. Get help without a wait. 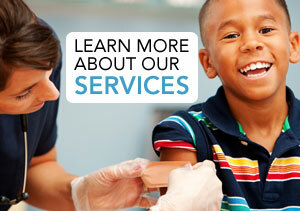 FastCare convenient care clinics have been serving communities across the country since 2006. Operated by local health care professionals, FastCare provides care for many common illnesses and ailments. 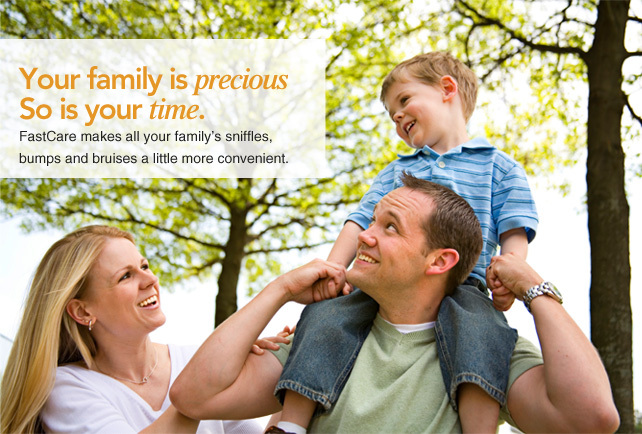 FastCare is affordable and insurance can be billed. Simply walk in without an appointment and get help without a wait. FastCare partners with local health care systems and retailers to establish FastCare convenient care clinics. 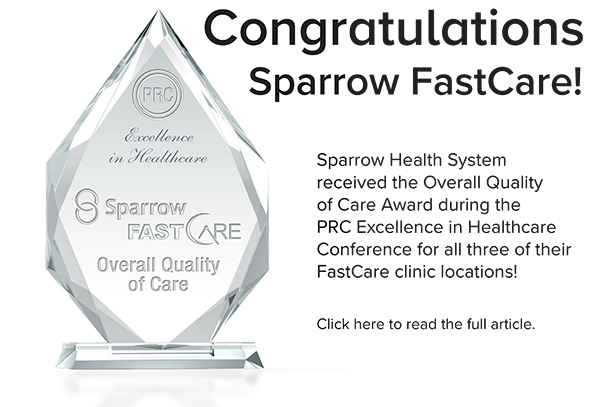 Learn more about becoming a FastCare partner.